Within the website, I will introduce you to myself and to my practice. You can access information regarding my personal and professional history, including my complete resume. 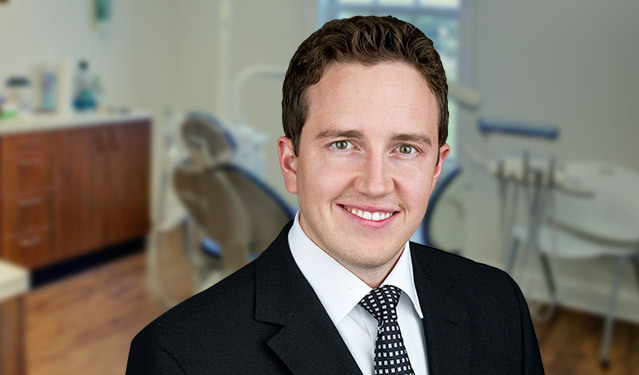 Detailed information may be found about the dental procedures offered through my practice, including wisdom teeth and other dental extractions and dental implants. I will also provide you with comprehensive information about the various types of anesthesia that may be used during your procedure.